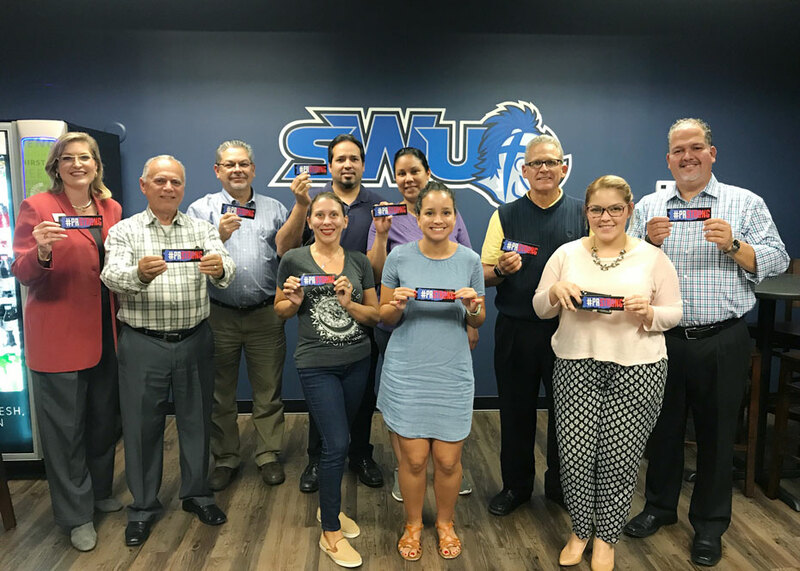 A SWU business professor is working with Puerto Rican community leaders to coordinate relief efforts for the island. 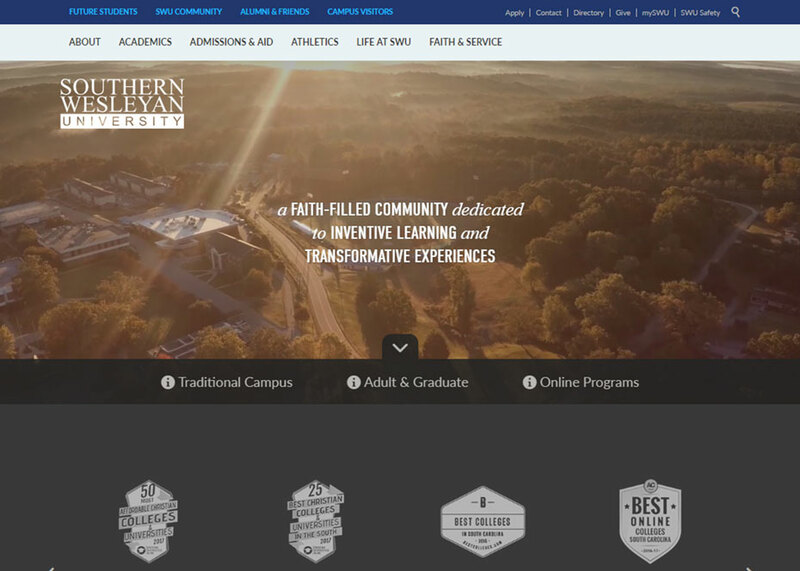 SWU's website was selected in the Merit category of the 2016 Education Digital Marketing Awards. 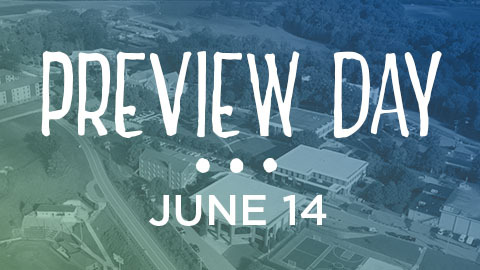 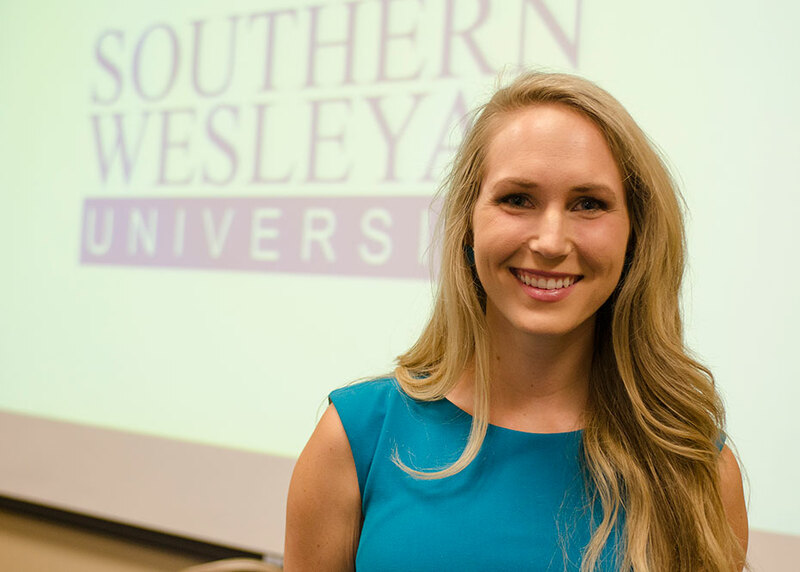 Southern Wesleyan University has been approved by the National Council for State Authorization Reciprocity Agreements (NC-SARA) as an institutional participant in an initiative that provides oversight to postsecondary distance education. 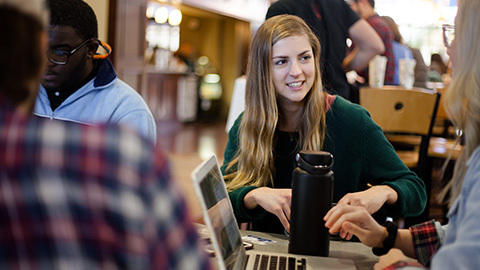 During a 2011 mission trip to Africa, Lindsay Blair was confronted by a dark world – a place where exploitation seemed to know no age limits. 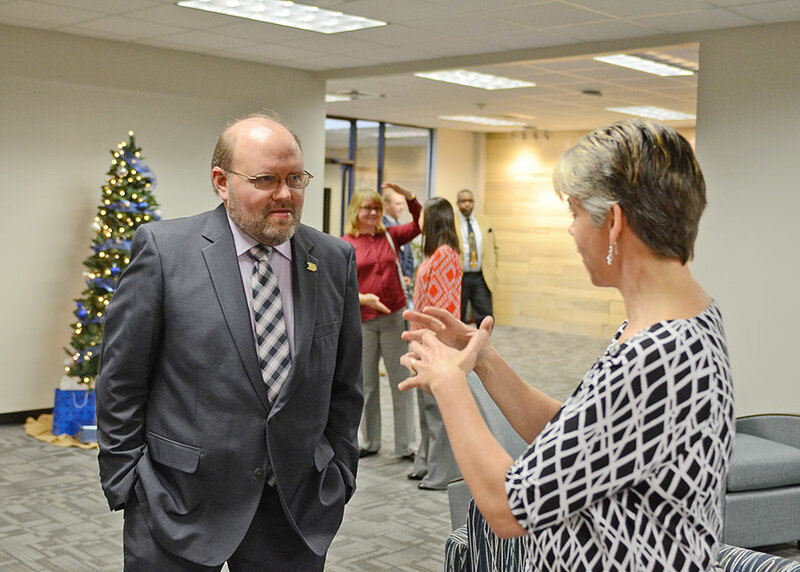 SWU had an open house Dec. 10 for its new Greenville learning center at Park East Office Park, just off Roper Mountain Rd. 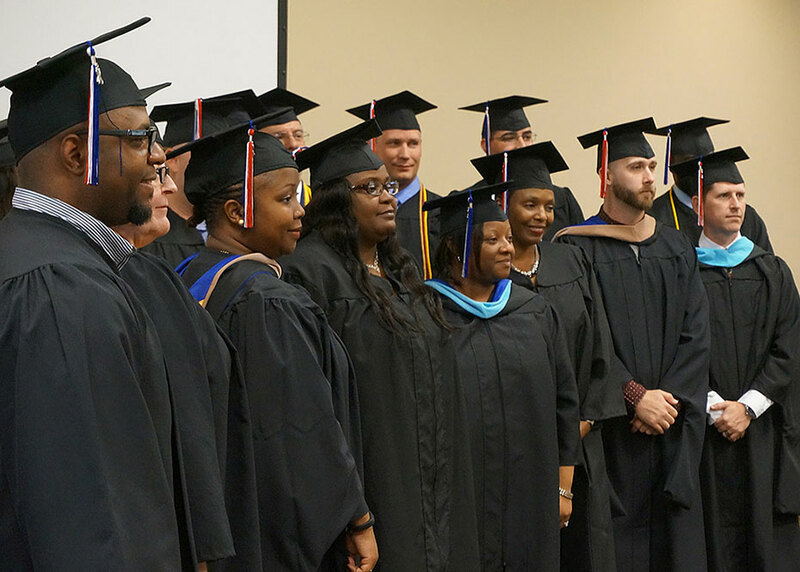 Many teachers who demonstrate leadership skills in South Carolina schools are rewarded with administrative positions in a school or school district, but that’s not necessarily the only valid outcome, and not all teachers want to leave the classroom. 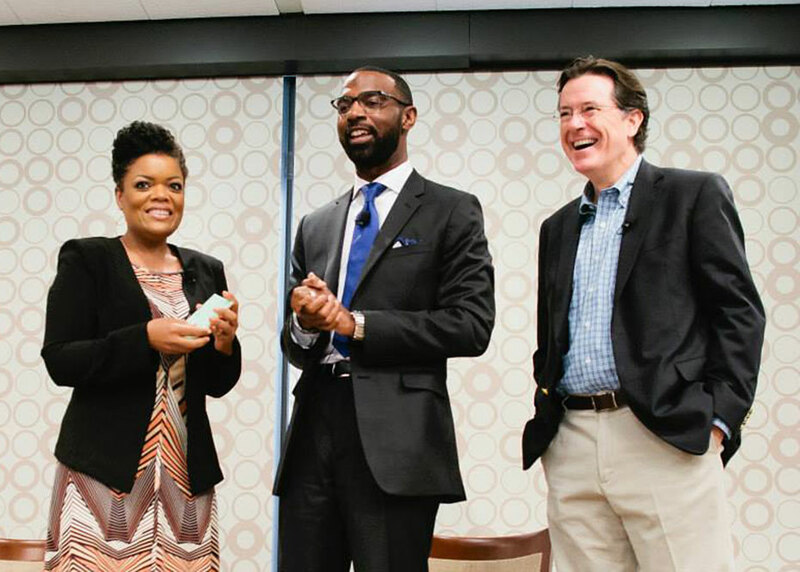 Damon Qualls, center, assistant principal of Berea Middle School and a 2013 SWU MEDAS graduate, pictured with comedian Steven Colbert and actress Yvette Nicole Brown at the DonorsChoose.org Partnership Summit this past May at New York. 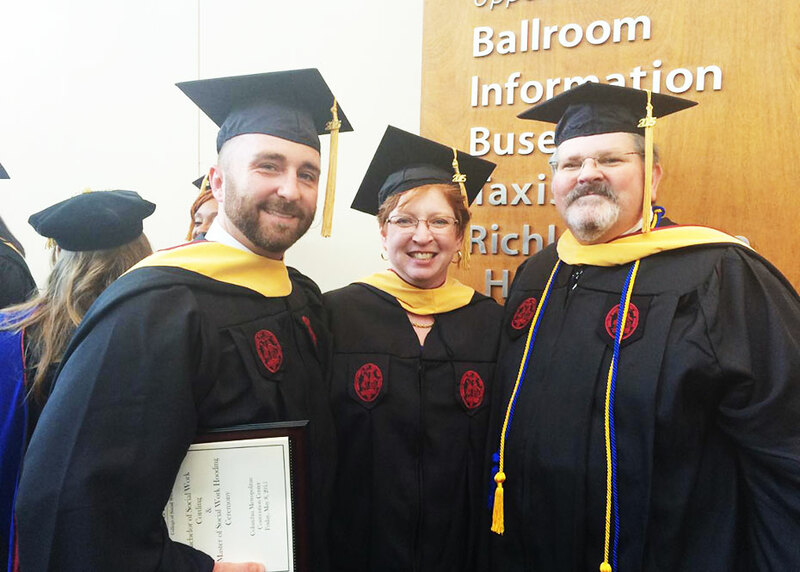 Three alumni of the same adult evening program cohort went on to earn master's degrees in social work, all graduating at the same time. 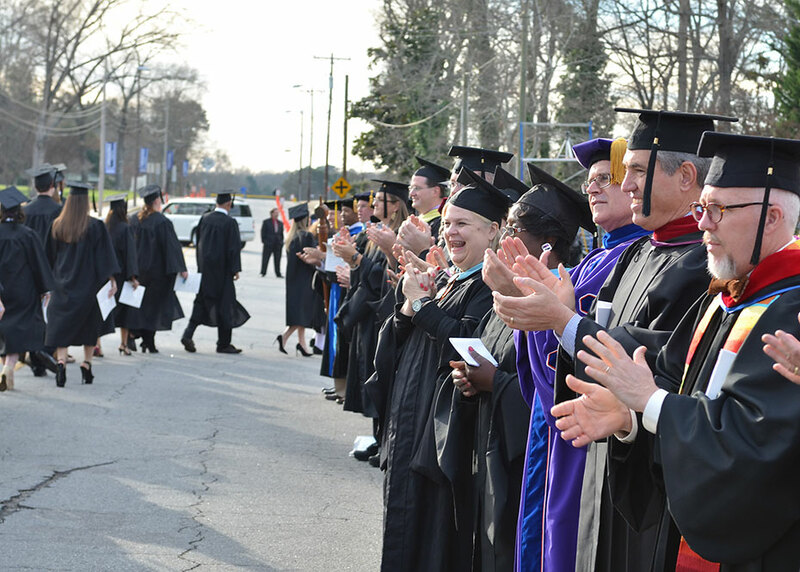 SWU faculty and staff members applaud graduates as they march toward Newton Hobson Chapel and Fine Arts Center for winter graduation exercises Dec. 13 on the campus in Central.